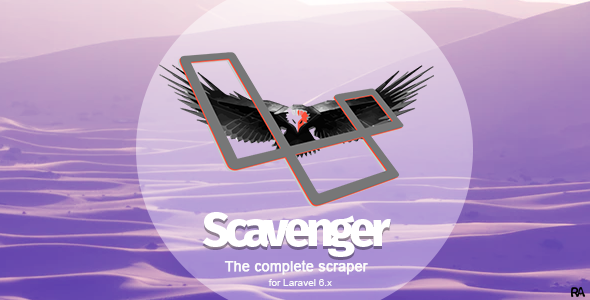 Scavenger can be used to flexibly scrape Search Engine Result Pages. NB: As of version 2.2.0 raw HTML is scraped by default for each target key (attribute), excluding the reserved title attribute. The \ReliQArts\Scavenger\Services\Scanner::cleanText() method is provided, and can be used as a preprocess method for attributes needed as pure text.